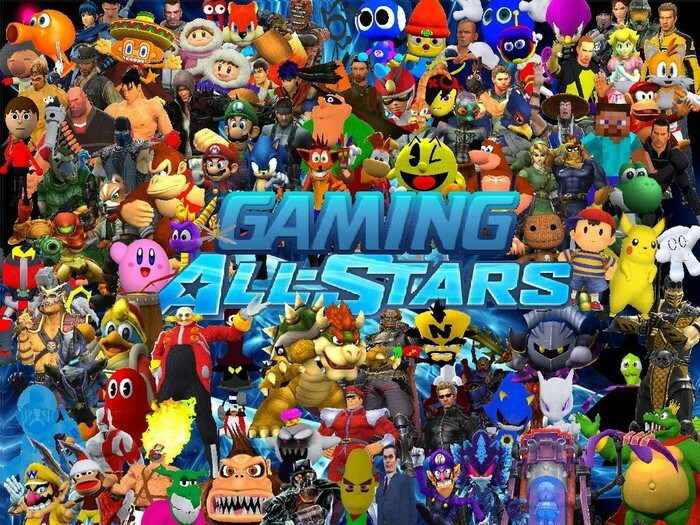 Gaming has been around for years. It has its OWN history. The first COLOR portable game system was an Atari Lynx. The Playstation 2 was the first game system to us DVD technolgy. The Microsoft Xbox was the first game system to provide full support to HDTV. 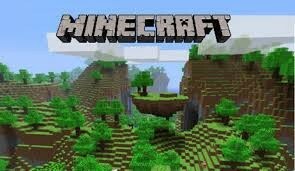 Popular genres are action, adventure, stradgey, role play, sports, racing, simulation, and puzzle. Video games can be played on many differant platforms. This include game consoles, hand held systems,computers, mobil phones, and many others. Stampylonghead has millions of subscribers and always has his compainion lforlee. 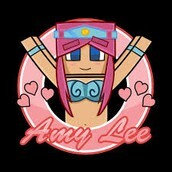 Amylee33 has many subscribers and plays minecraft. 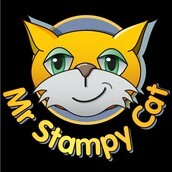 She is good freinds with Stampy and many other british youtubers. 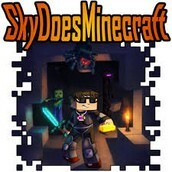 Skydoesminecraft has millions of subscribers. He is known for calling gold 'butter' and hating squids.